The VW-RTU is capable of acquiring data from up to 4 vibrating wire instruments from any manufacturer, and runs on batteries for 3-10 years. The system deploys in a matter of hours instead of days or weeks like typical wired systems. 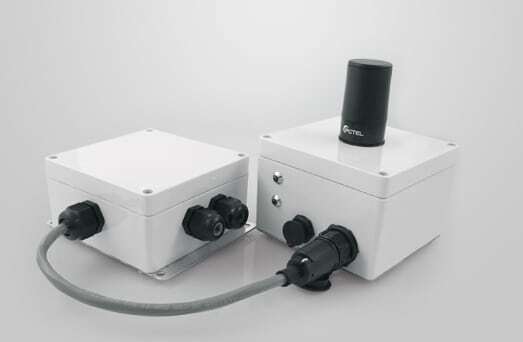 Standard wireless range underground up to 150m+, on surface over 600m! Please contact MDT for more details!